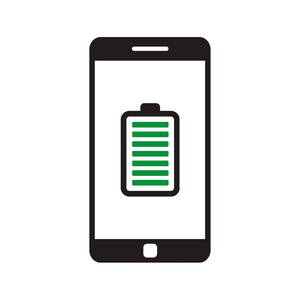 New hot products Power Bank 20000mah Portable External Battery Pack Charger Dual USB LCD display Super Thin For mobile phone Specifications: *Capacity: 20000mah Li-Polymer *Input Voltage: DC 5V/1A/5V/2.1A *Input Current: 5V/1A&#65288;MAX&#65289; *Dual USB output, charge 2 devices simultaneously *Output Voltage (Port A): 5.0V *Output Current (Port A): 1A *Output Voltage (Port B): 5.0V *Output Current (Port B): 2.1 A *IC Protection for charging / overcharge / short circuit / discharge *Circle Time USE *LED indication for Battery Status Related Products Our Company 1. Own Factory Assembling Lines 1) 1st Hand Raw Materials Sourcing 2) Price Advantages From The Source 3) More Than 5 Year Manufacturing Experience 2. 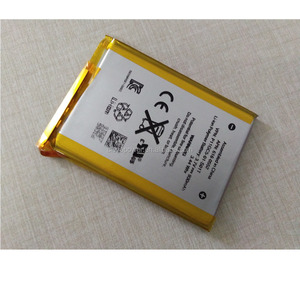 Quality Control 1) Inspection Started From Raw Materials Sourcing And Along The Manufacturing 2) 2 Times Check Before Shipment 3) Safe Packing 3. Logistic Advantages 1) Familiar With Different Shipping Ways to Lower Your Cost Of Shipping 2) Big Discount From Express Company to Save Up To 60% Off in shipping fee 3) Fast Shipping, For Urgent Order, Ship Within 24 Hours Packing & Delivery Contact us WELCOME TO CONTACT ME FOR MORE LATEST PRODUCTS!!! 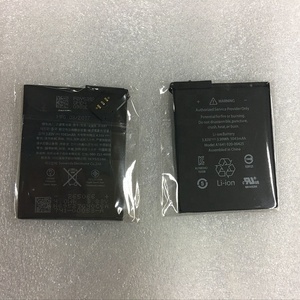 Contact Name: Elsa Li M T/ WhatsApp: +8618319380153 Email: Skype: bhdchina002 Please remember to click "Contact Supplier" or "Chat now" for more detailed information, we promise to reply within 2 hours of working time! 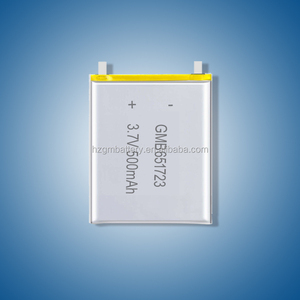 Our goal is to be a famous company in the field of electronic products and your reliable supplier in China. &gt; Color: To make the products in your favorite colors, just for your happiness and satisfaction. &gt; Cable: Different cables which are compatible with different smart devices are offered for your options. 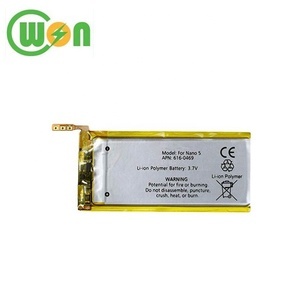 8 YRS Shenzhen AnkhMaway Electronic Technology Co., Ltd.
&bull;Support Eddsytone Beacon features. &bull;Support to broadcast ibeacon, eddystone, sensors data simultaneously. &bull;Support Motion-Triggered broadcast. 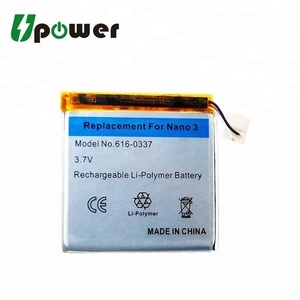 Alibaba.com offers 1,639 ipod new battery products. About 1% of these are rechargeable batteries, 1% are digital battery, and 1% are storage batteries. 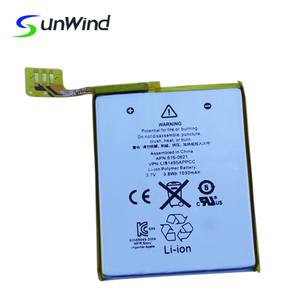 A wide variety of ipod new battery options are available to you, such as li-ion, li-polymer. You can also choose from free samples, paid samples. 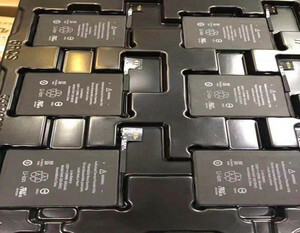 There are 1,639 ipod new battery suppliers, mainly located in Asia. 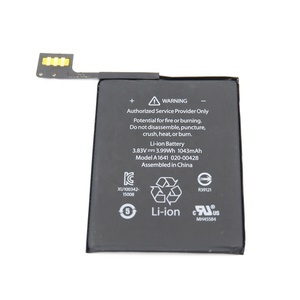 The top supplying country is China (Mainland), which supply 100% of ipod new battery respectively. 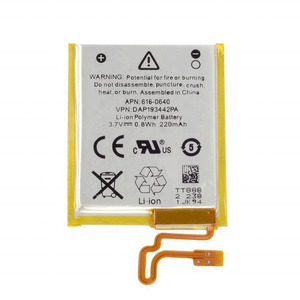 Ipod new battery products are most popular in North America, Western Europe, and South America. You can ensure product safety by selecting from certified suppliers, including 373 with ISO9001, 354 with Other, and 113 with BSCI certification.